The problem is that many people do not want to feel uncomfortable. They can’t wrap their minds around the fact that the feeling of discomfort is really the feeling of change, growth, and development. In other words, the issue is not the lack of desire but a lack of understanding – an understanding that achieving monumental goals requires a change in lifestyle and a change of mindset. What does it take? It only takes two things to complete any goal. Whether it is a fitness, business-oriented, or relationship goal. Commitment and consistency are the keys to your success. Commitment to push you to begin and consistency to push you to finish. With these two ingredients, a person can accomplish anything. Simple enough, right? More than often… not! Let me explain. The chances are that the answer is to that question is no. “No,” it’s not the best you have and, “Yes,” you do have more. Much, much more. When you have found yourself falling into the monotony of life, eventually you will ask yourself this question, and you will need to be prepared to answer it. You will reach the point where you are simply just tired of being out of shape and out done by others around you. I’m not talking about a one month New Year’s resolution kick. I’m talking about a change of your entire life for the rest of your life. 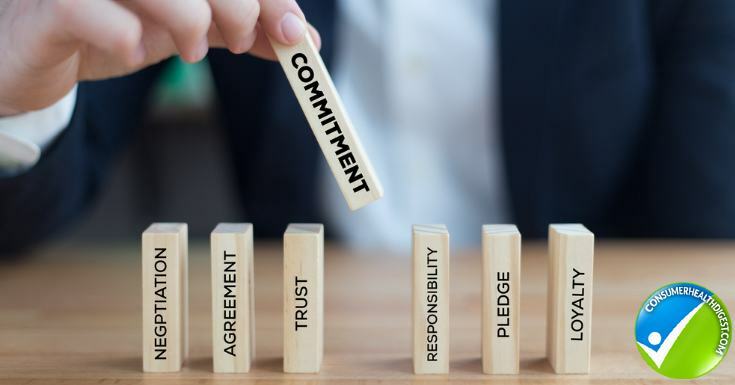 At this point, you are ready for the first step of this two-step process: Commitment. You’ve decided to go against your will to be comfortable, and against your will to relax and turn your mind and body off. You’ve decided to go against your will to stay tucked into your cozy bed at 5:00, 6:00, or 7:00 A.M.
You have finally decided to do it. Once you have reached this point, the feeling of making a real difference to your physique and life is empowering. The feeling of finally doing what needs to be done. But, unfortunately, that feeling does fade. For some, it will be a week and for some a few months and eventually, you will be tired. You will want to stop, and you will want to give up. The motivation you once felt will slowly drift into excuses as to why you can rest today, or why you have earned this cheat meal. This is the point that separates us. This is the moment that shows us what we are really made of. Can we keep pushing? Can we be consistent? 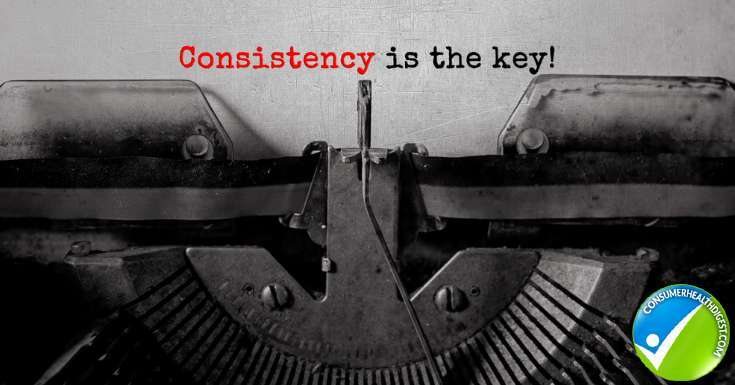 Consistency does not come easy, but it is the most important ingredient to our goals. In order to be as dedicated as you need to be it has to begin with the change of lifestyle. It’s not a chore, it is simply the way you live your life. It’s a necessity. Let me paint a picture for you: Its 4:00 A.M., your alarm clock is blaring, and it’s chillingly cold out this morning. You are truly exhausted. Your body is sore, your joints are tight, and it seems as if not getting out of your bed somehow became equivalent to winning the lottery and trust me, you feel like want to win this prize. You want so badly to hit that snooze button and roll over. This is the moment; to truly make this transformation you cannot roll over. You must remember your goal. Feel your purpose and prepare to work the chosen muscle group of the day. You don’t do it for anyone else. You do it for yourself. You do it to see if you are good enough. You do it to feel alive! You do it because you can! You do it to win! This, right here, is the feeling of consistency. This is the hardest part. It’s the hardest because it doesn’t end. There is always more to do, and there is always a goal to set. Some may ask, “How do I fight the urge to stop?” I’ll tell you this now: once you have changed your mindset and I mean truly changed it, you won’t have to fight the urge. You’ll want it! Dream of it! You will become it! Hungry! You will become so hungry for it that nothing will prevent you from getting it. The power to make this change is inside each and every one of us. The power to evolve into the person we always knew we could become. The power of commitment and consistency will take the ordinary and make the extraordinary. These are the components that separate the nay-sayers from the action takers and from the ones who win. Who are you? Are you capable of becoming more? Becoming one of the strong? One of the champions? Champion of your own life? I think you are. I think everyone has it in themselves! Here, at Maxamillian Dutton Enterprises, we believe in helping people find their inner fire! 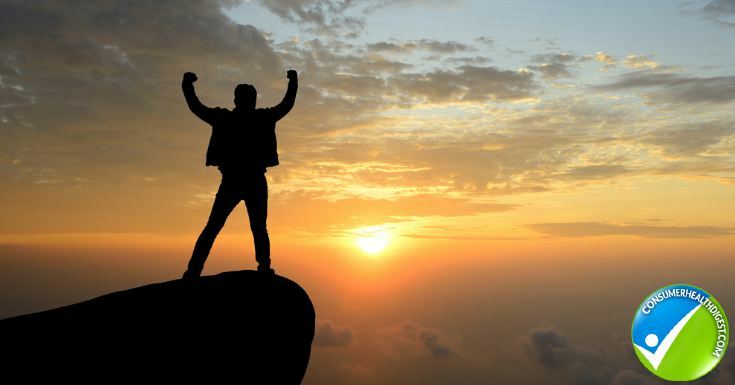 You are an unstoppable force and have only one adversary. Yourself!